Whether your kitchen is small or large it's important to be able to work efficiently in your cooking space. 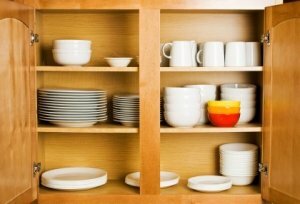 Keeping your kitchen cabinets neat and tidy is a very important part of keeping your kitchen organized. This is a guide about organizing kitchen cabinets. This will help the vertically challenged person, such as I, to utilize those top shelves while being able to reach things. 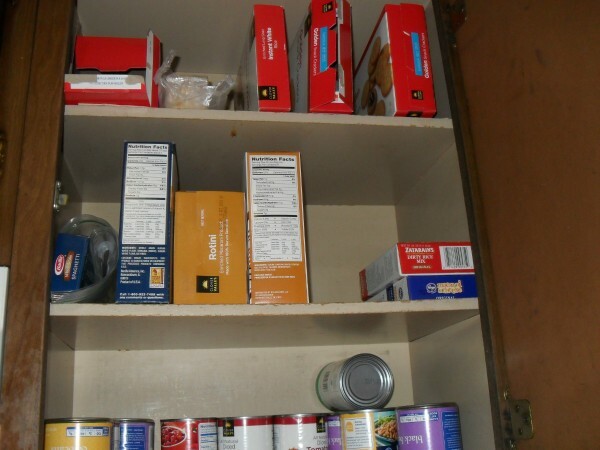 I arrange my cereal and cracker boxes like books on a shelf and I can reach the front edge and get them down. This also helps with those boxes which are too tall to stand upright on the shelf. 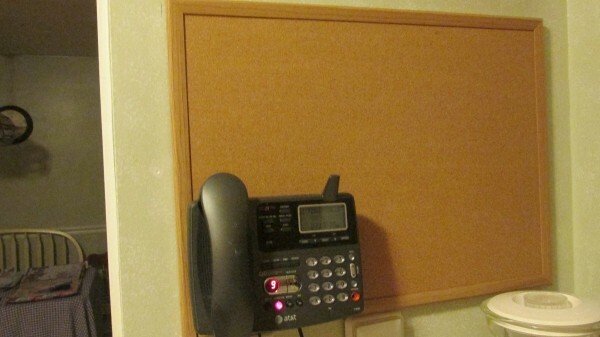 I also covered a useless wall in my kitchen where only my phone hung out by putting up a cork board, then mounting my phone back on it. Now I can use it as a message board, pin a recipe on it, as it is on the left side of the working counter where I do all my cooking/baking work. And I like the look. I am happy with all the new changes. Oh, I also did my closet over with two white two tier racks for shoes.They were so cheap in price! 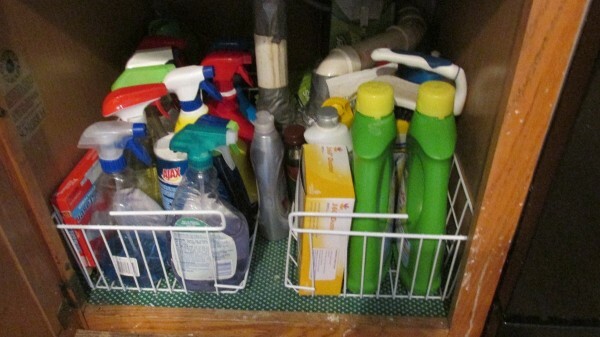 You have to check out "organizing your kitchen/closets". I live in a small apartment and have limited storage space. I love to bake and have lots of odd size pans and casserole dishes. I purchased several small plastic crates similar to a milk crate. These fit neatly in one lower cabinet. Plastic Food Containers to the Rescue! 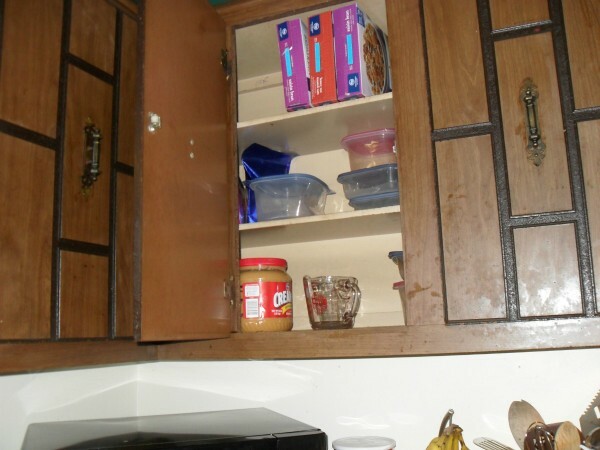 My cupboards were a hot mess. It's never that I have too much food, but never enough space. I have shelves that fall down (I have one held up with food containers), or they are too high up. Cut down a box lid to custom fit the shelf in your cupboard to place pans or dishes on, grab and slide out for easy reach and storage! 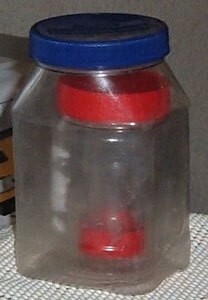 If you are like me and have limited space and keep plastic containers, I found a great solution. Keeping in mind the Nesting Dolls, I found that with a little planning, I can keep smaller ones inside bigger ones, inside even bigger ones! 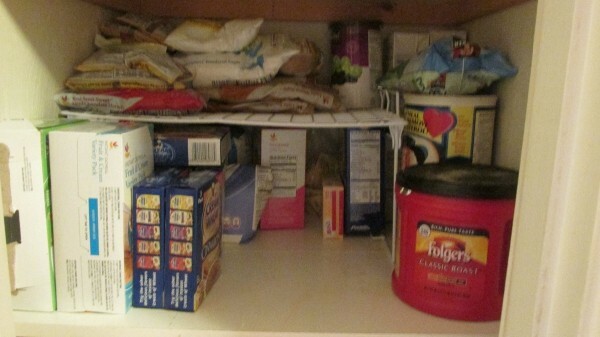 Conventional storage in many cupboards in the home leaves a lot of wasted space. To maximise this space I have added 'intermediate' shelving. 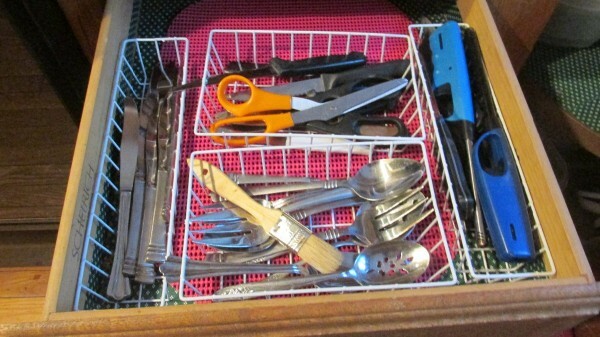 When I had to open my utensil drawer to put away the pancake turner, I would look around and see what else needed to be put away in that drawer while I had it open. Upon cleaning out my cupboard this last time, I found that placing everything into plastic ziplock bags or container made everything easier to get to and to organize. 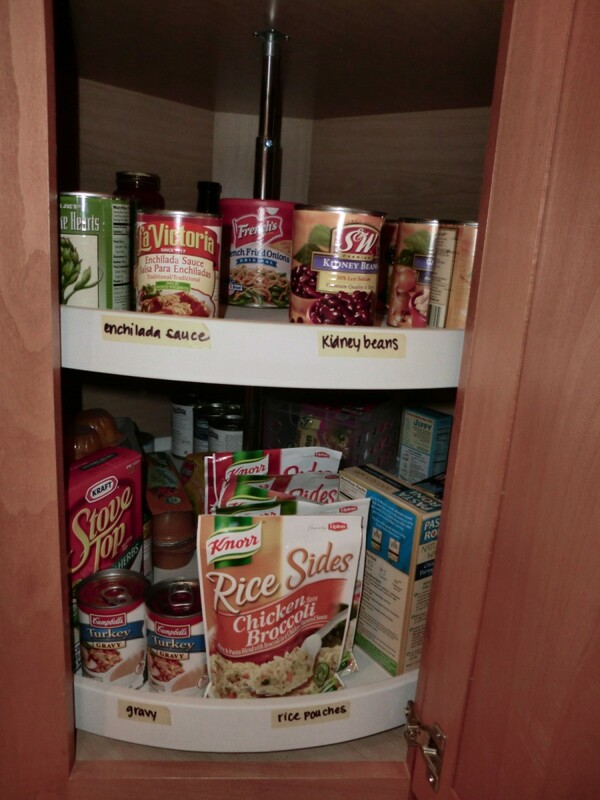 The inside of your cabinets can provide some excellent organizational space. Put some hooks at the back of the cabinet or attach a piece of pegboard or cork board in the back and use this space to hang small kitchen utensils, pot holders, and various other small items. 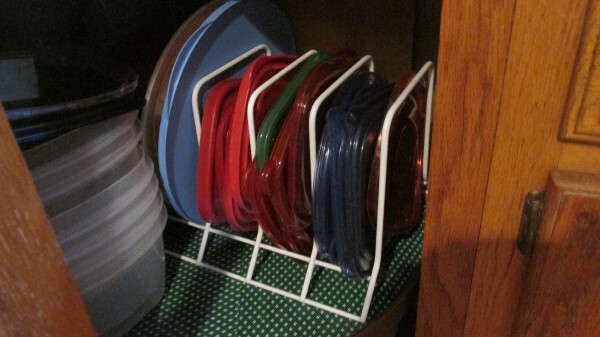 Don't stack things too deep, making things easy and convenient to get in and out of your cupboards and closets. 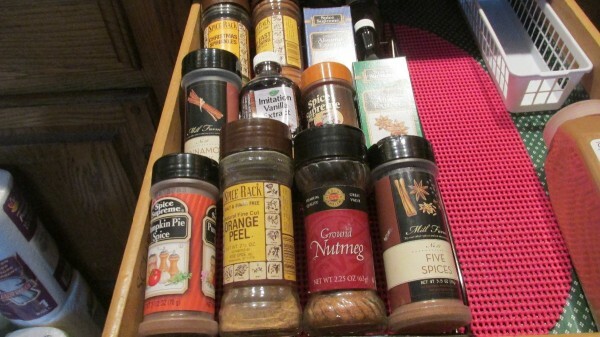 A Lazy Susan cabinet can be a very efficient way to store things. 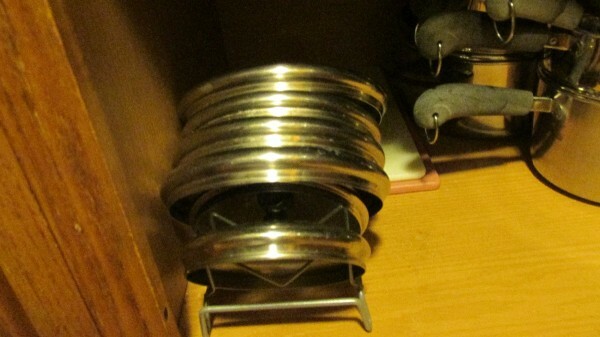 This is a guide about organizing a lazy susan cabinet. 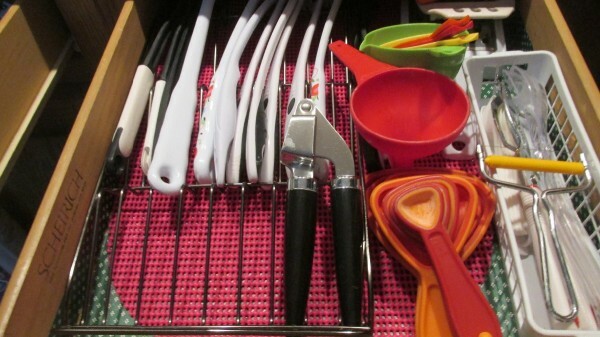 This is a guide about organizing baking pans and cookie sheets. 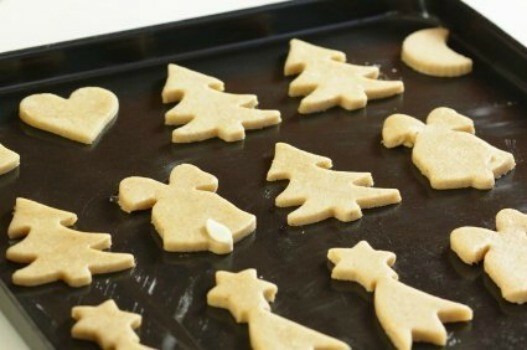 Baking pans, cookie sheets, and other bakeware can be difficult to organize. They come in many different sizes and configurations.